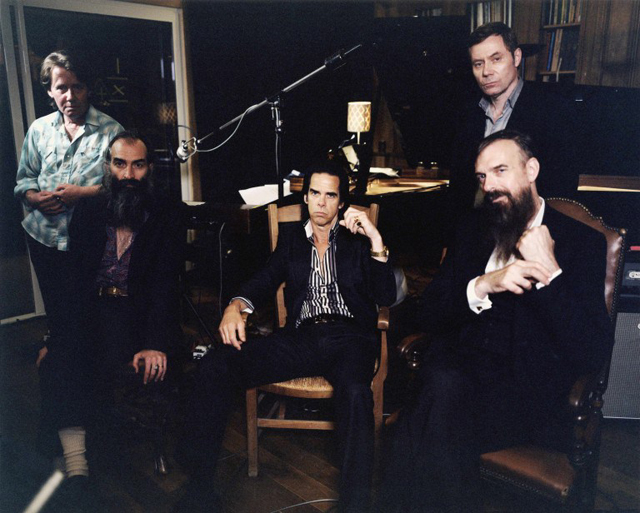 Nick Cave and the Bad Seeds, I’d love to go, he will entertain you for sure. Into My Arms, no doubt! Warren Ellis is my hero. Anything off Murder Ballads for me. Into My Arms for me too, but… People Ain’t No Good has been stuck in my head a lot this week, and I have a lot of love for that. Kicking it against the pricks. I dig “Night of the Lotus Eaters”. Favorite songs are too hard for me. This should be a great show, though! He was really good in that National Treasure movie. Henry’s Dream is my go-to. Ooooh I’ve never seen Nick Cave before!